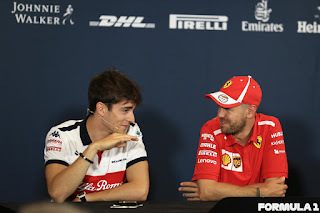 Talking about F1: The F1 blog: New Motorsport Week article: Charles Leclerc to Ferrari - about Sebastian Vettel not Kimi Raikkonen? 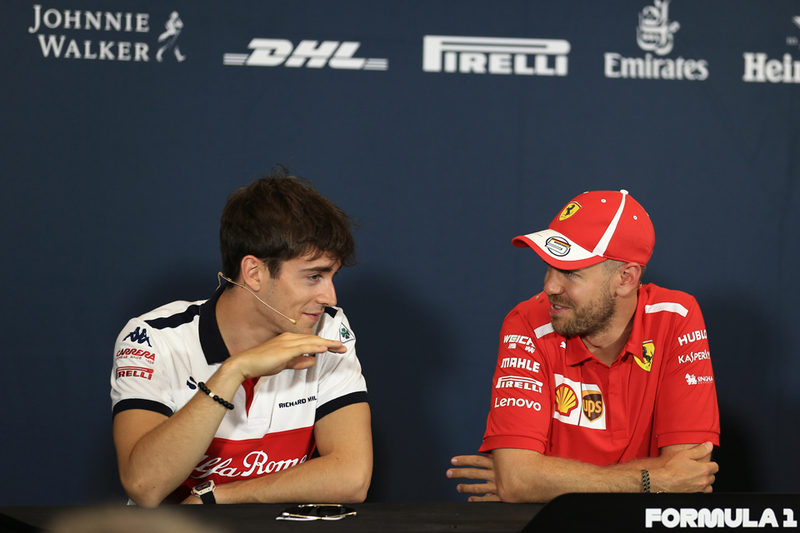 New Motorsport Week article: Charles Leclerc to Ferrari - about Sebastian Vettel not Kimi Raikkonen? This F1 drivers' market silly season this time is a gift that keeps on giving. We had the latest confirmation of an intriguing move for 2019 just last week - that of Ferrari at last rolling the dice and going with youthful Charles Leclerc rather than the known incumbent quantity of Kimi Raikkonen. This in turn led to a lot of focus on what Ferrari therefore thinks of Raikkonen. But does the move tell us more about what Ferrari thinks of its other driver, one Sebastian Vettel?